ALL ALUMINUM! VERY CLEAN!! 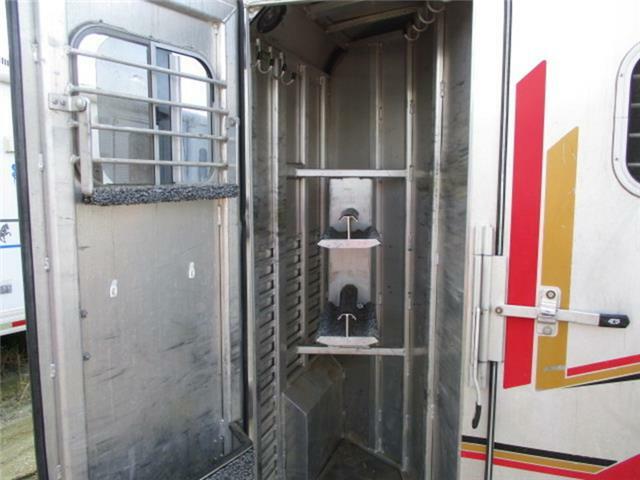 https://www.dhmco.com/4-star-horse-trailers/goos eneck/3-Horse/9980/ Specs and Pictures Below. Prices, specs and pictures subject to change without notice. 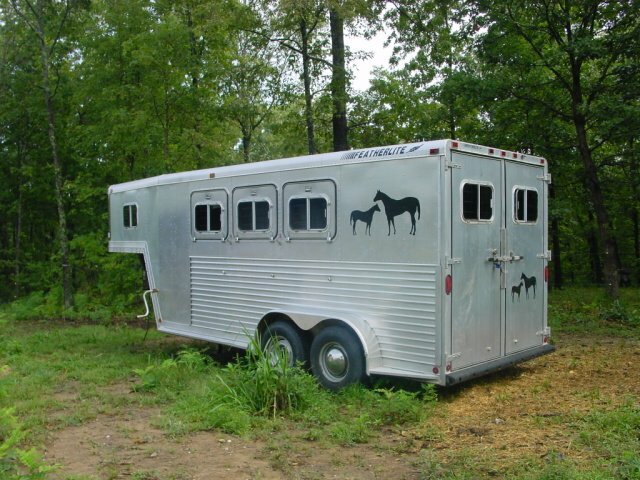 Current information at www.DHMCO.com Dixie Horse & Mule Co NEW & USED HORSE TRAILERS Often Imitated, Never Duplicated. The LOWEST Prices! INSTANT LIVE CHAT AVAILABLE CLICK THE LINKS BELOW FOR MORE!! CLOSEOUTS & OVERSTOCKS ON SALE!! 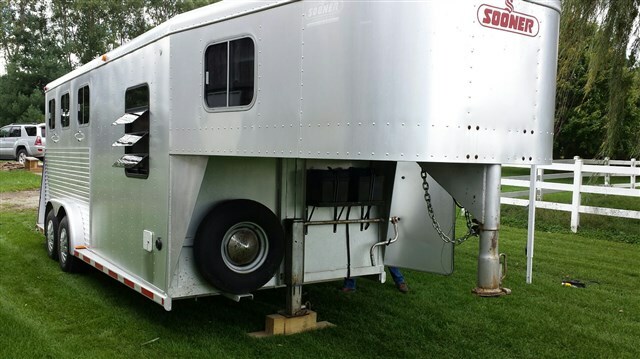 USED HORSE TRAILERS ON SALE! 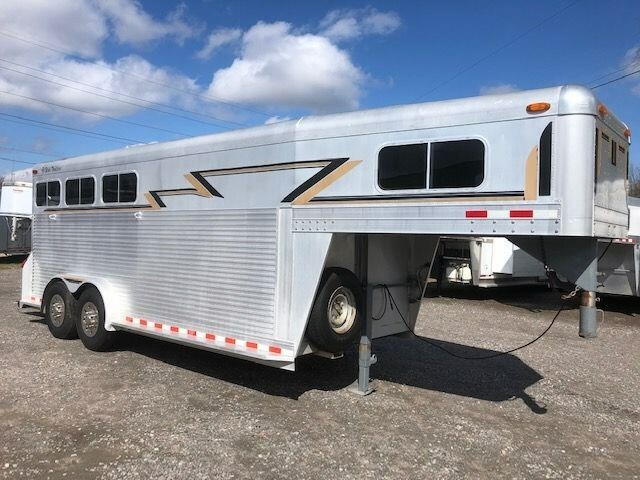 NEW FULL LQs STARTING AT $19,995! 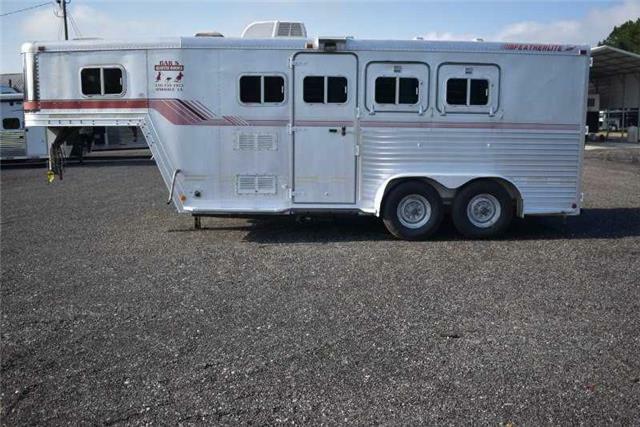 CLEAN, LOW MILEAGE MIDSIZE TRUCKS! NOTE: We value your business and answer our emails promptly. If you have not received an answer, we have not received your email, and we need to know. Please email again, chat live on the site, call or TEXT - Click here to reveal phone number - at your convenience. Thank you!